The beginning of the year is filled with promise as we reflect on the year that has passed and look forward to our goals for 2019. After a stressful and overindulgent holiday season, our overall well-being undoubtedly comes to mind. Now is the perfect time to feel lighter, reset our taste buds, and kick off a new year of healthy living. Maximize this opportunity for a fresh start leading to lasting change through a doctor-developed, clinically-tested diet program with both short- and long-term benefits. Advocated in the ancient and modern worlds, fasting triggers anti-aging and weight-loss functions in the body. It is now possible to promote these valuable effects without total deprivation through a healthy, plant-based, nutrient-rich meal plan. 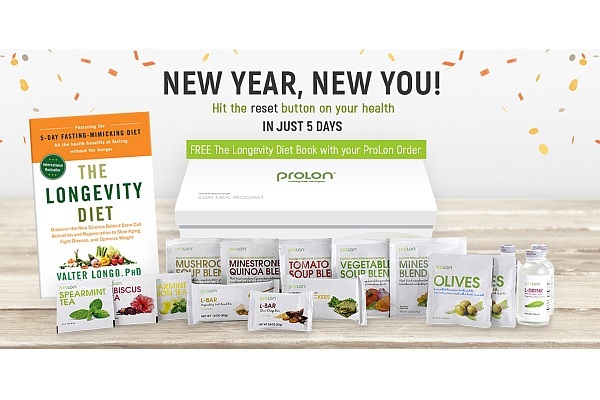 ProLon is a five-day plant-based Fasting Mimicking Diet that enhances your body’s natural processes of cellular clean-up and stem-cell based regeneration while helping you lose excess weight and regaining control over your eating. Grounded in the research of the University of Southern California’s Longevity Institute and Diabetes and Obesity Research Institute, ProLon has been shown to reverse biological signs of aging, reduce abdominal fat, and lower fasting glucose levels. ProLon eliminates any obstacles to achieving this fasting state by conveniently pre-planning and pre-portioning all the food you will need. Just add water! Kick start the new year with one of the fastest and most effective ways to reboot your system while still providing nourishment and satisfaction. Promising cellular rejuvenation, longevity, reduced appetite, weight loss, and a springboard for a healthier life–what better way to begin? 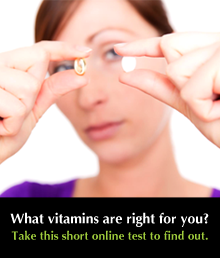 Try ProLon now for #TailorFitHealth and get a FREE copy of a book written by one of Time Magazine’s 50 Most Influential People in Healthcare, Dr. Valter Longo’s The Longevity Diet. Part One: Types of Fasting – know the difference between intermittent fasting, time restricted feeding, and periodic fasting.